Tempt your customers with top-selling designs! 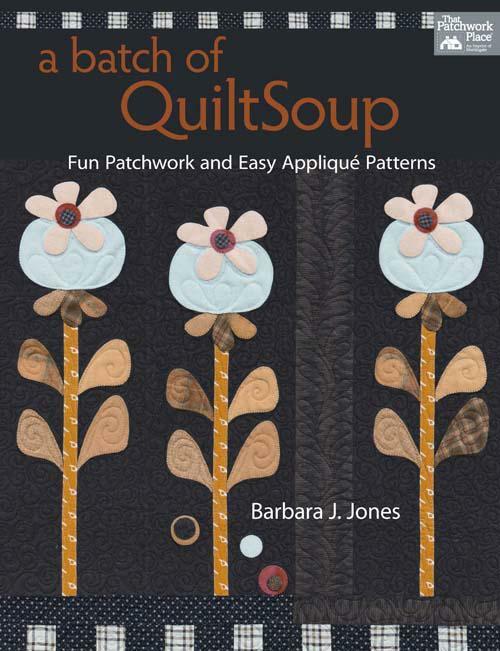 Ideal for beginning to intermediate quilters, these,pieced and/or appliqued quilts showcase a variety of fabrics.,Pub: 10/1/2012. 96 Pages.